redeeming your Membership Rewards points. 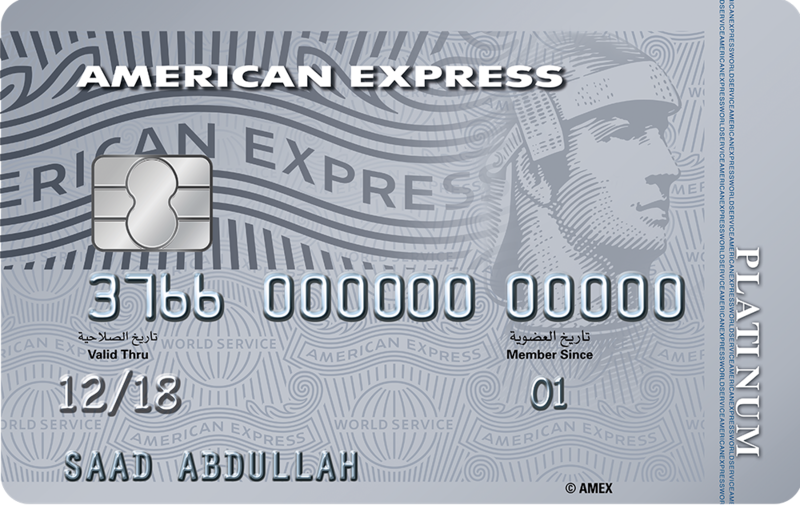 Membership Rewards is our way of thanking you for choosing and using the American Express Card. With this programme, you will receive one Membership Rewards point for virtually every dollar (SAR 3.75) you charge to an enrolled Card. 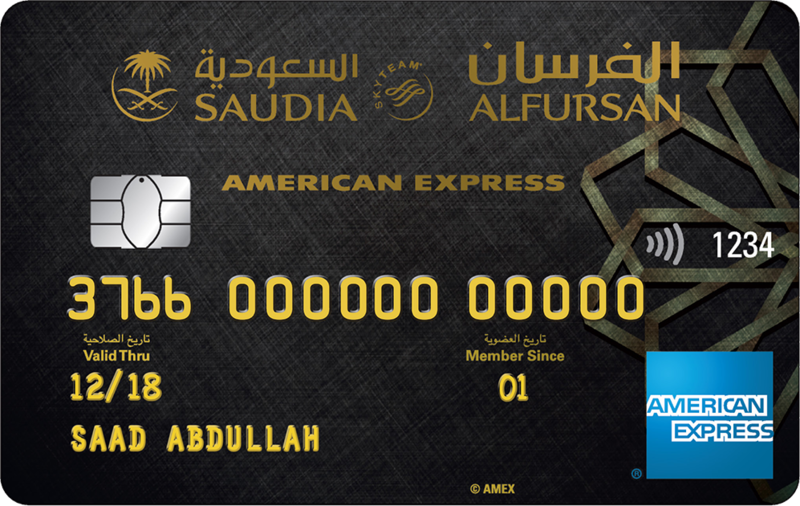 You can use your American Express® Card to earn Membership Rewards® points at any establishment that welcomes American Express Cards in Saudi Arabia and in over 200 countries and territories worldwide. 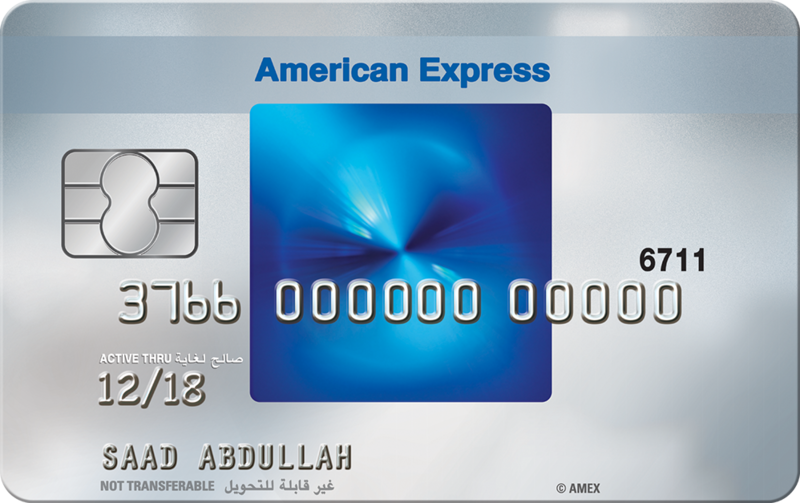 Every time you spend on your American Express® Card you earn points, which you can redeem for a wide range of fantastic rewards. And unlike most other loyalty programmes, Membership Rewards® points never expire, so there's no limit to the rewards you can enjoy and how many points you can accumulate. You can redeem as few as 1,000 points or save them up for some truly amazing rewards. First you must enroll in Membership Rewards. 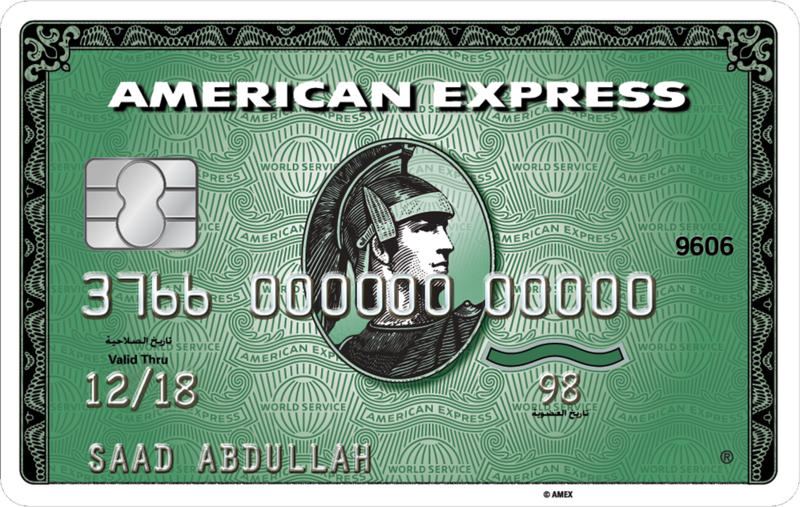 Once you are enrolled, you will start earning points for all the purchases you make with your Card. You can view your Membership Rewards points & redemption or spend activities through Amex mobile app, Membership Rewards monthly statement, or by signing in to your Amex account, so you can easily keep track of your rewards. You can redeem your Membership Rewards points by visiting the Membership Rewards Interactive Catalogue or with a simple phone call, or email and put your points to work immediately. Our Membership Rewards® team is standing by to help you make the most of your points and answer any questions you may have. 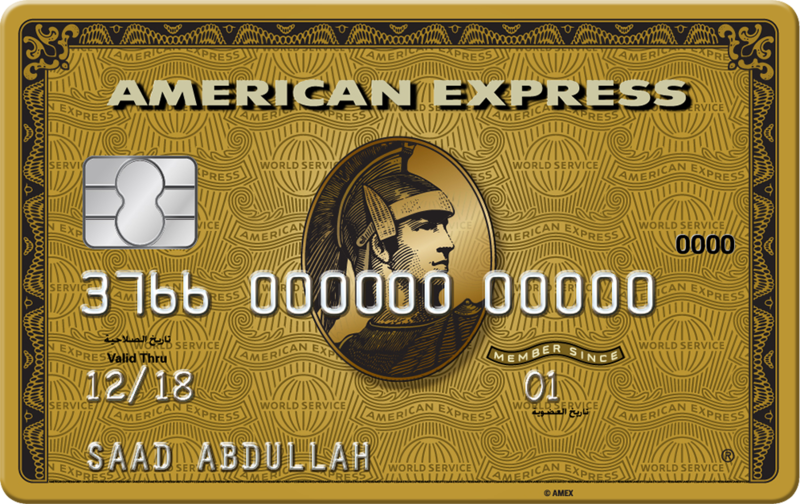 Gold Credit Card, the American Express Card, the Business Card and the Gold Card and the Blue Card are free for the first year and 25$ for consequent years. The Corporate Card is 50$ per year. 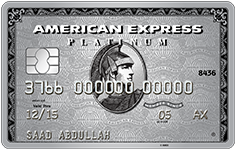 Platinum Credit Card and Platinum Card are free for life. 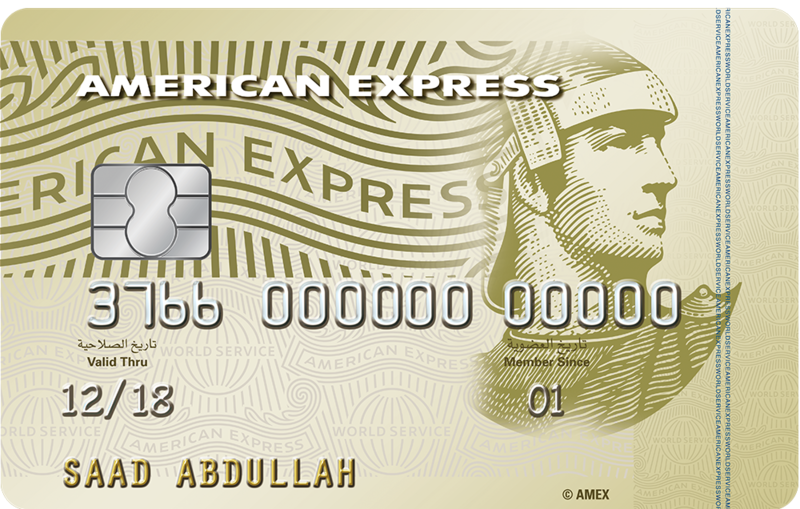 Virtually every Dollar you charge to an enrolled American Express Card will now earn you points: Whether your spend is when travelling or simply a trip to the supermarket, you will earn points everytime you settle your purchases with your Card instead of cash, cheques or any other card, with the following exceptions: cash advances, Foreign Exchange, express cash transactions, charges for dishonoured cheques, late payment fees and service charges. Give your family and friends the power to earn points: Points earned on charges made with Basic and Supplementary Cards can be consolidated in a single Membership Rewards account and will appear on your monthly Card Statement of Account. You may enroll all Cards that are in your name: Because each Card you hold may earn you points, you can link your eligible Card. All the spending on your Card Accounts can be combined into one Membership Rewards account. Earn points twice when you fly/stay with our partners: You’ll earn Membership Rewards points on every airline ticket or room night you charge to an enrolled Card. And if you belong to a partner frequent flyer programme and/or partner hotel frequent guest programme, the partner will award you miles/points for the same charge. Our Membership Rewards team is standing by to help you make the most of your points and answer any questions you may have about how the programme works. Points may be redeemed for vouchers such as free hotel accommodation, discounted restaurant meals and free shopping. Points may be transferred to a participating partner’s frequent flyer programme for free tickets and upgrades, or to a partner’s frequent guest programme for free hotel accommodation. 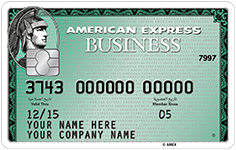 Points may be redeemed to pay your American Express Card(s) annual fee(s), or donate to charity partners. Points may be redeemed for Gift items, electronics, Accessories, Eyewear and much more.